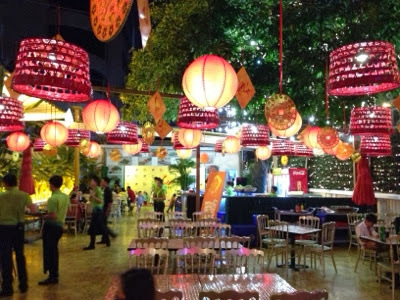 I fell sick i think it is the food. Run toilet many times and fever so basically i slept in hotel for the whole day till 9pm. Whole day gone. Met up with ali and her sister they bring me to a restrauant to eat. Thats all. Oh ya. 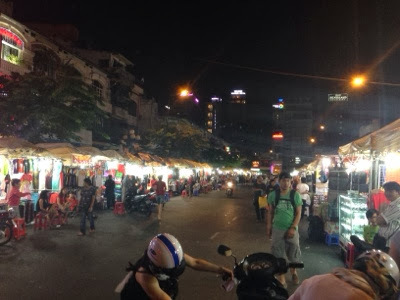 Also visit the very boring night market. Back in hotel watch ipad and tv. 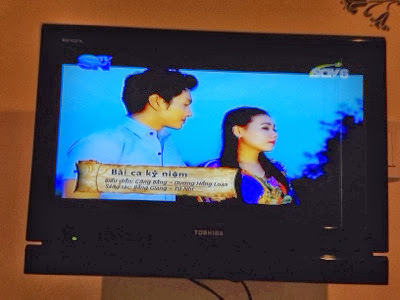 Happen to see tyna on vietnamese music video channel. So funny.